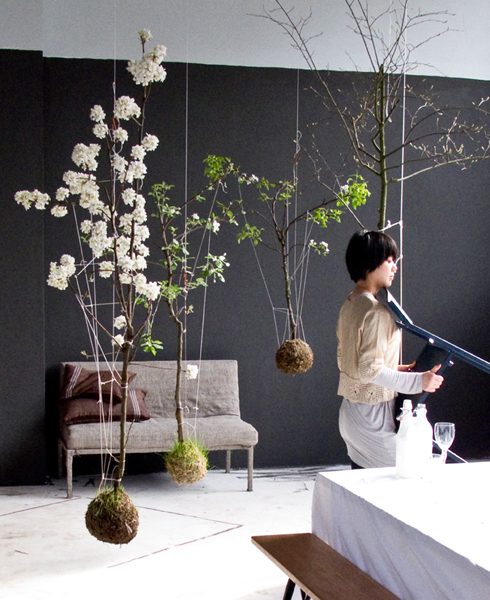 How gorgeous are these String Gardens. 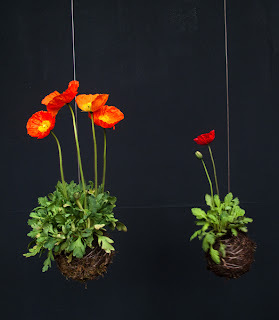 I wonder if I could make one - I love the idea of little suspended gardens without pots. I'm also loving Sky Planters, but in comparison I'm more in favour of the aesthetics of a plant that seemingly floats without the constraints of a pot. But before I launch myself into a project like this I really should get out and weed the garden. With our Sydney weather alternating between the first hot days of summer and big downpours the weeds are growing like... well, weeds! Everything is looking lush and beautiful. I enjoy getting out and gardening, especially on summer evenings when the days are long and the heat of the day is lingering. What about you? Do you have a garden that you like to potter about in? Or perhaps some pots of herbs? What do you love/hate about it? String Gardens found via Pia Jane Bijkerk.